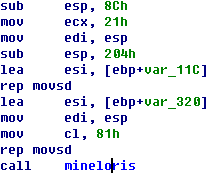 We make an analysis on the sample whose MD5 Hash is 330e8d23ab82e8a0ca6d166755408eb1. INF file after being downloaded. It is the key to trigger the vulnerability. 2-4. The downloaded file is shown in Figure 2-5. 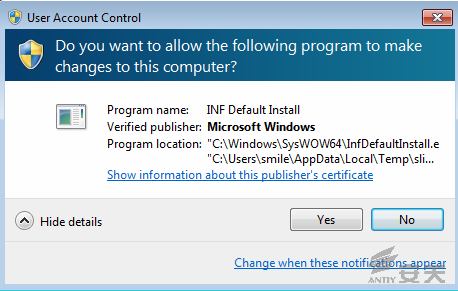 The popup menu codes are created as shown in Figure 2-7.
lide1.gif.exe and then add the registry startup option. file. It means that %1%\slide1.gif.exe is just %USERPROFILE%\AppData\Local\Temp\slide1.gif.exe. 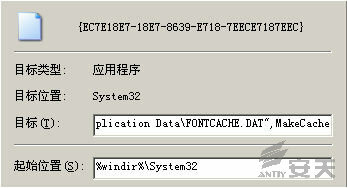 is added in the registry path of HKLM\Software\Microsoft\Windows\CurrentVersion\RunOnce. %USERPROFILE% will vary according to different computers. 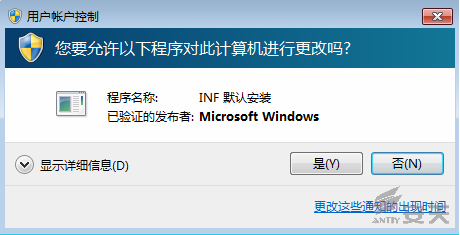 in INF file can make modifications on the system resources and run the malware. The related process is shown in Figure 2-9.
versions as well as DEP, ASLR and EMET. The verification process is shown in Figure 3-1. The current OS does not support this office version. based on function invoking and code execution. the user to input the passwords. level, the running of the sample will trigger UAC. as shown in Figure 3-2. The relevant sample information of CVE-2014-4114 is shown in Table 4-1.
in memory. 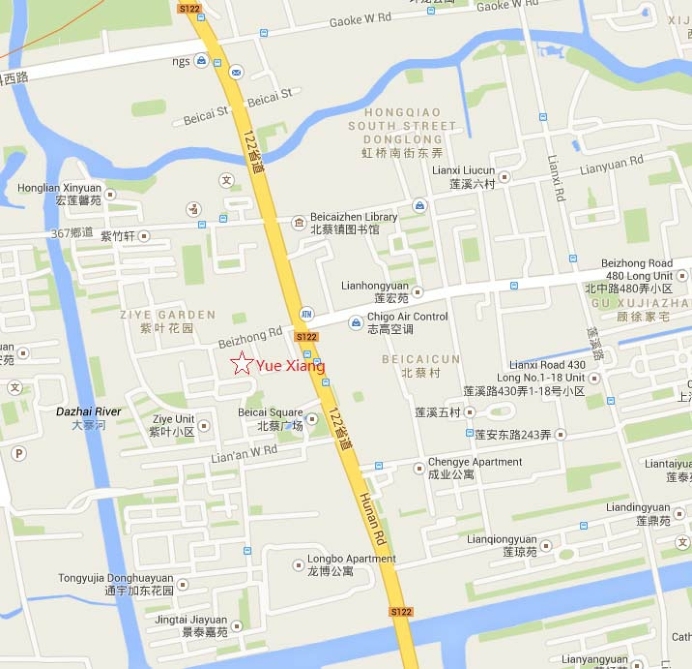 It may update, download plug-ins and performs C&C network behaviors. 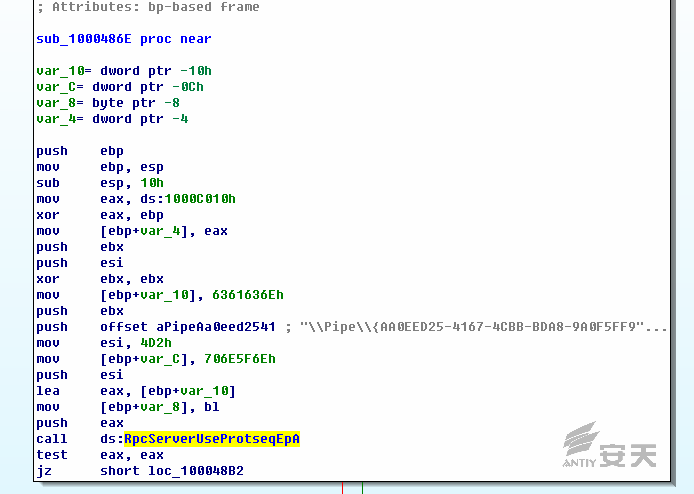 It can be deployed in a computer via the vulnerability of CVE-2014-4114. has no this piece of startup commands. 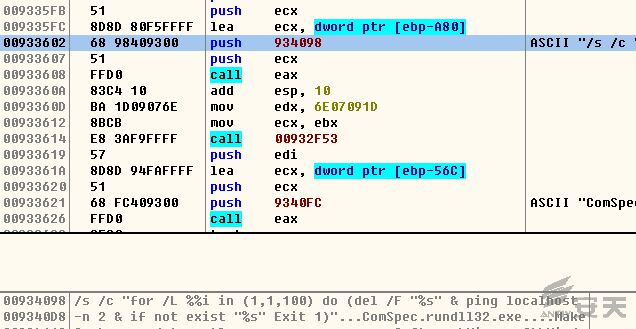 deployed in a computer via the vulnerability of CVE-2014-4114. download and execute the PE file of xv.exe. 2.Create tmpB.tmp in temporary directory. tmpB.tmp to “C:\WINDOWS\system32\Macromed”. After renaming it as “flashplayerapp.exe”, execute it. to the Internet via flashplayerapp.exe connects. a thread and perform relevant operations. 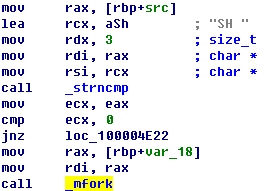 This sample is a malware-invoking module. 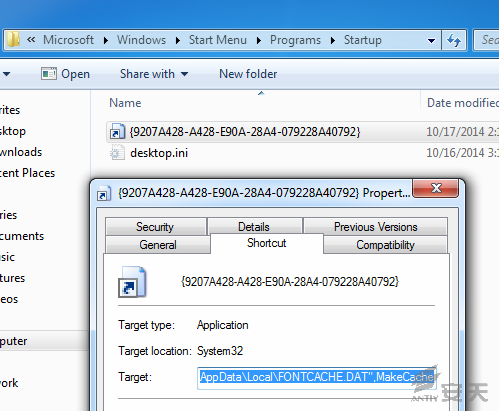 startup directory of lnk, release FONTCACHE .dat. uploading behaviors with the vulnerability. They are relevant samples. 1.The warning cannot be triggered when the sample is deployed to the device. 3.Antiy’s engineers make a conclusion after analyzing the file. no correct detection result then. relevant behaviors of the sample. 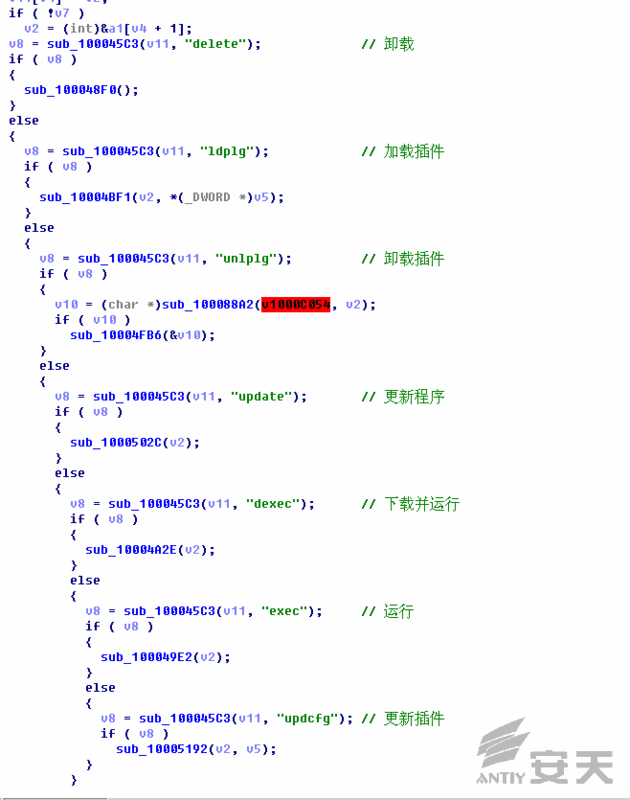 identified by antivirus engine AVL SDK. being opened by PowerPoint, which will not trigger the malicious behaviors. format as shown in Figure 5-7, which will lead to a failure. 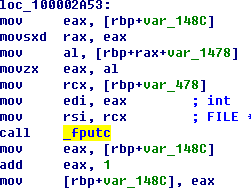 not on a reasonable attack path, so path b is a virus AV for some sandboxes. we can add /C parameter to play ppt. start the Automatic Update, it is recommended that you open it. 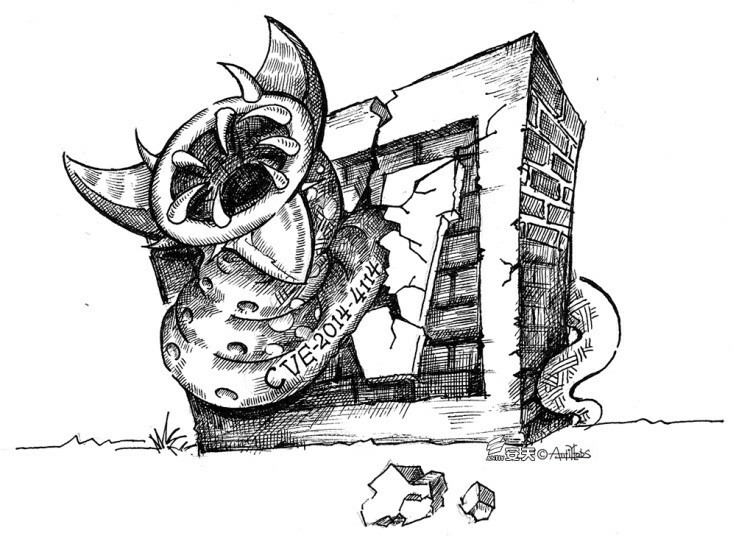 a)Disabling the WebClient in Windows services (Services.msc). ports 139 and 445: setting up with Windows firewall or enterprise firewall. ability to fight against two local wars simultaneously” is. by artificial play when the extension name is .ppt. comprehensively and effectively in accordance with expected design. us finding and verifying the problem, they are the best teachers. 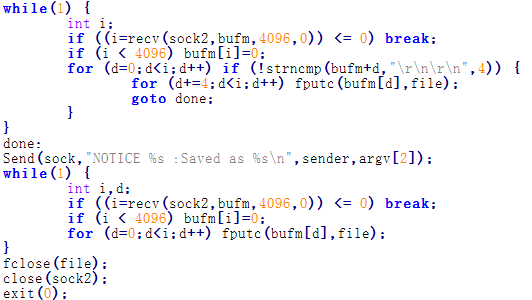 document trigger attacks on attacker’s choice, which cannot be done in sandbox. developers will also constantly add various conditions defeating the sandbox. and guidance from organizations like CNCERT/CC, CNNVD and XCERT. proposed by our peers and netizens. 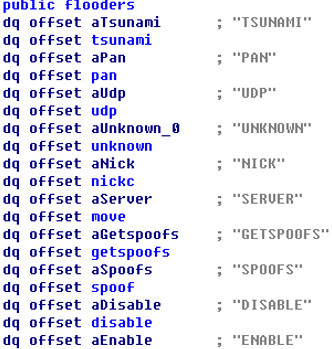 description in the sample payload. Antiy CERT obtained the sample. arrangements; therefore it did not start analysis in the first time. sample and product phenomenon from user X and started the product analysis. morning and gave the feedback to our user. mechanism to fix the problem. made by integrating the whole analysis results of three departments. behavior trigger under WinXP and Win7 environment. according to the interaction details with the netizens. to extend the payload analysis content and construct this log. suggestion and relevant instruction of CVE-2014-6352.